If this purchase is made from a NY resident and/or the PeakFitPro is being shipped to an address in NY then we must charge NY state sales tax. The shipping cost to a NY location is included in the cost of the purchase. 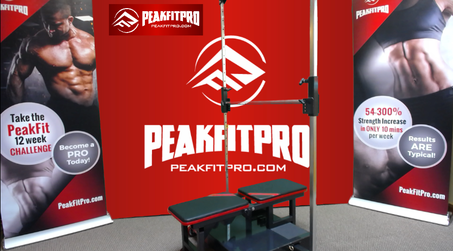 By checking this you understand you will be billed seperately for the NYS sales tax appropriate for your location and your PeakFitPro will not ship until the sales tax has been paid. By checking this box you also understand that once the payment is submitted there are no refunds. This purchase includes the cost of the machine and the full accessories package.